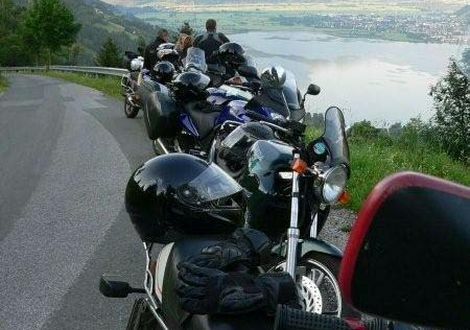 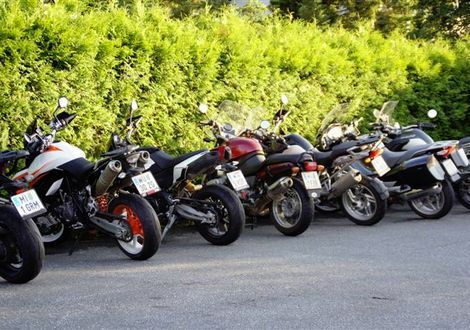 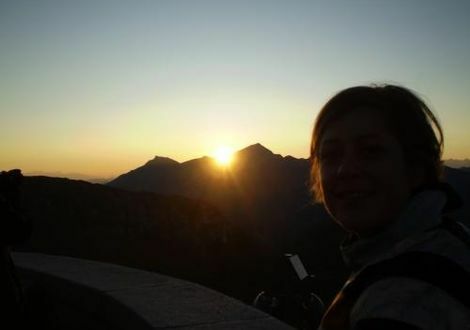 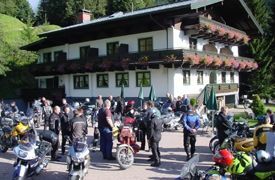 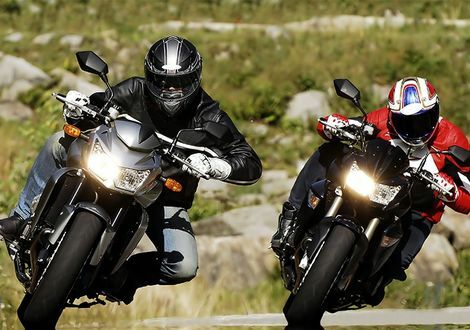 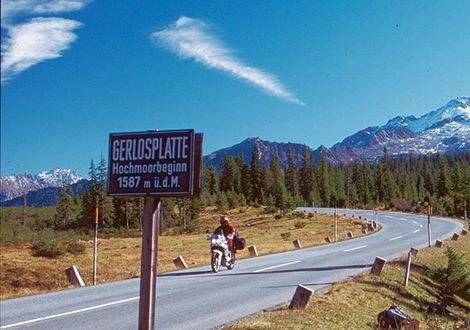 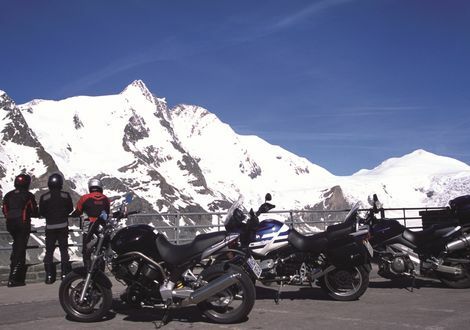 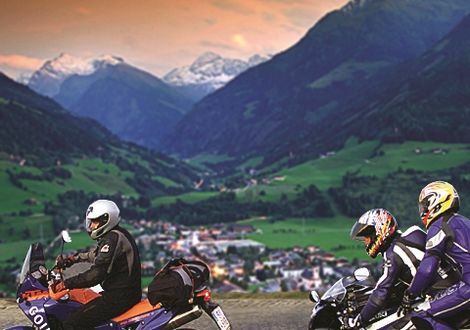 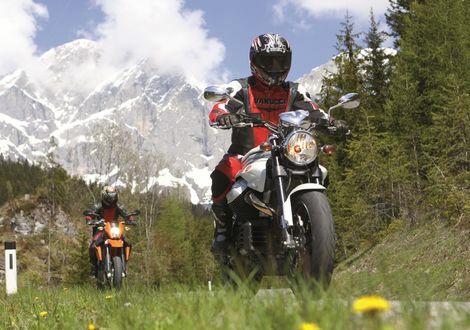 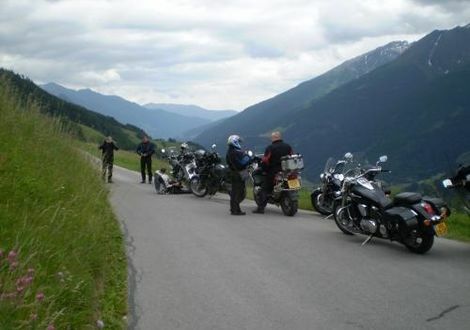 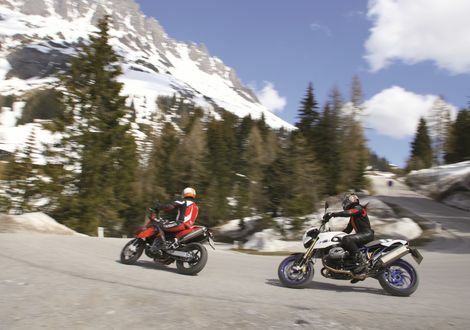 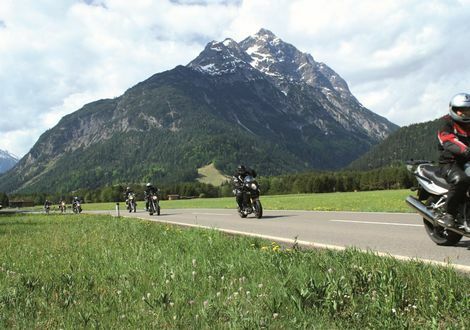 Austria’s highest mountain in the heart of the Hohe Tauern spoils the biker with a high alpine road worth seeing. 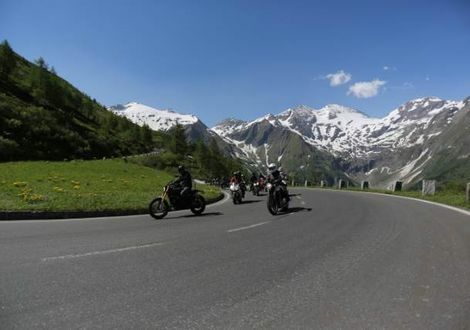 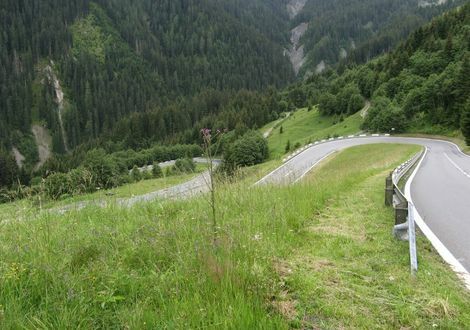 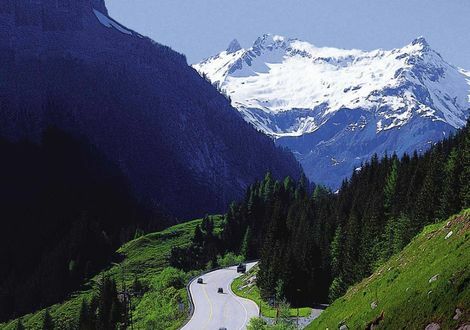 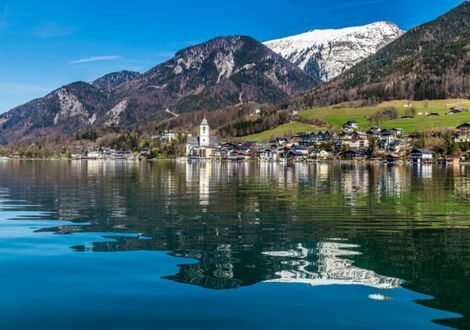 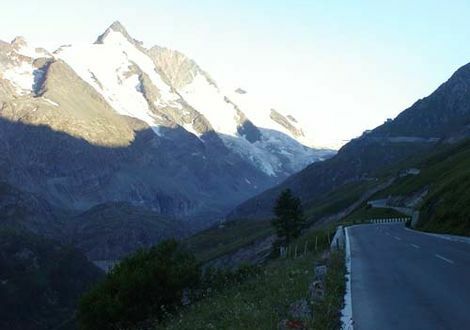 You can easily call it an evergreen, a classic, a fixed point - the famous Grossglockner High Alpine Road, which has its starting point in the Salzburg Pinzgau. 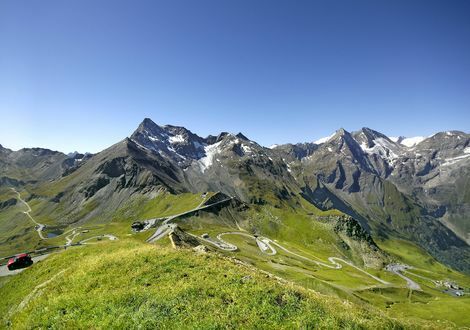 The western part of the Hohe Tauern offers the Krimml Waterfalls as excursion destination from where you get straight onto the Gerlos Alpine Road afterwards. 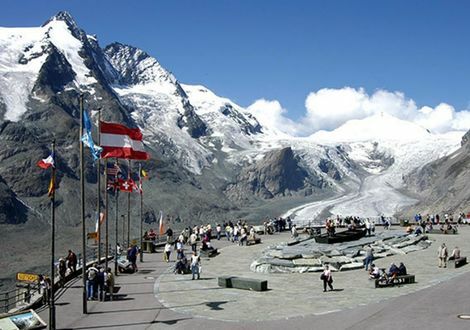 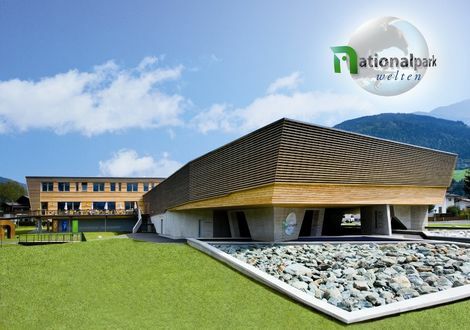 The Hohe Tauern National Park, the Kaprun Reservoirs or the vehicle museum directly in Kaprun are also worth seeing.